Don’t worry, the InLoox Blog won’t digress into the world of zoology. 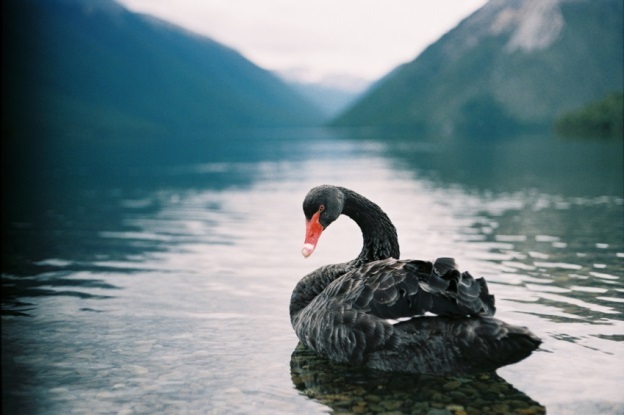 Black swans are what the business consultancy McKinsey and the University of Oxford call major IT projects that exceed their time and financial scope. The researchers joined forces for a long-term study on IT projects. To be regarded as black swan, a project has to be at least twice as expensive as it was planned to be and it has to exceed the time scale by at least 70 percent. The study sample consisting of 1,471 IT projects is supplied by the consultancy’s project database. The analysis only considered major IT projects across all industries with an originally planned budget of at least 15 Million Dollars. 40 percent of the reviewed projects took place in Europe, 60 percent in the United States. The comparison between the poultry that is quite rare in nature and failed major IT projects is a bit misleading, as according to the study, about 17 percent of all major IT projects get out of hand in a way that threats the very existence of the entire company. IT projects fail twice as often as comparable infrastructure projects (e.g. highway construction). On average, major IT projects exceed their budget by about 27 percent. Projects either run into time or into financial difficulties. Those who don’t shy away from major financial investments face a lower risk of exceeding deadlines. There is no significant difference between public and commercial projects, even though media coverage may suggest otherwise. The introduction of standard products lead to a cost overrun of 42 percent on average, self-developed products exceed the budget by about 26 percent. Major self-development projects take, however, about 71 percent longer than expected, standard implementations about 32 percent. Smaller projects more often stand out for budget overruns than larger projects. Every added year of project duration increases the risk of a cost explosion by about 17 percent. Beware of black swans - InLoox • Copyright 1999-2019 © InLoox, Inc. All rights reserved.